The self-piloting vehicle is expected to be available as early as next year, from the company behind the world’s first hoverbike. 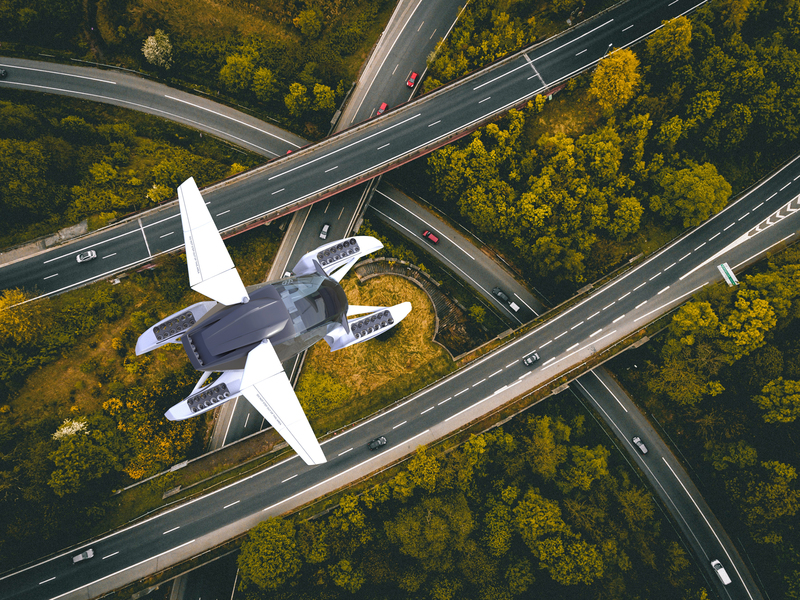 Flying taxis are taking yet another step towards reality after Hoversurf, the maker of the world’s first hoverbike, unveiled its plans to enter the electric VTOL (vertical take-off and landing) transportation market. 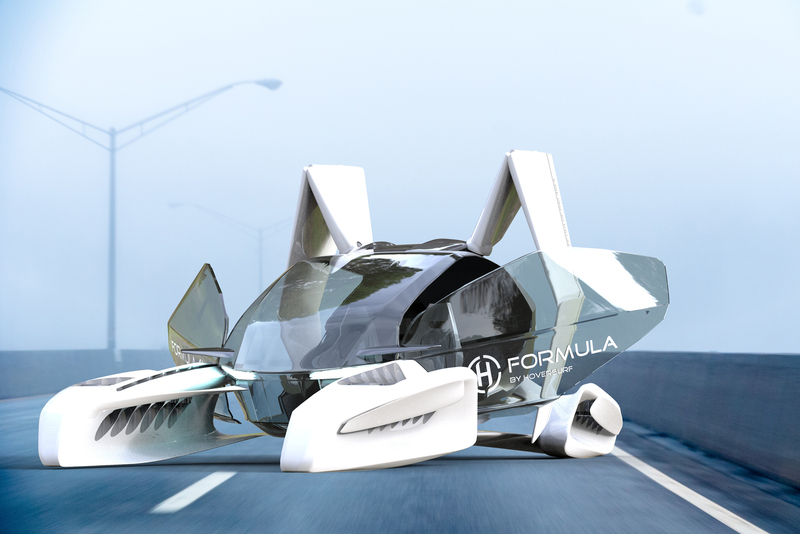 The Russian start-up, which made hoverbikes that have been tested by police in Dubai, says FORMULA, which uses fold-in wings, is “not a copter or an airplane” but “a machine that combines both of these types”. The self-piloting, five-seater vehicle is expected to be available as early as next year, with its maker claiming its flying taxis are safer than ground transportation. Hoversurf says it did not use rotary engines for the vehicle, instead opting to build electric turbines “based on the Venturi effect”. “The meaning of this effect is that ordinary atmospheric air is drawn into the turbine outlet by injection, creating an additional flow and reducing the noise of a high-speed jet flow inside the low speed flow,” the company states. “An additional role is played by the phenomenon of acceleration of the gaseous medium with the aid of the Laval nozzle, in the form of which the inner body of the turbine is made. The move comes after French aeronautics company Airbus revealed it completed its first full-scale testing for CityAirbus’s propulsion system, its multi-passenger flying taxi, a few weeks ago.